The place was very cute, nicely decorated and well equipped. Brian and his niece were very nice and accommodating, and gave us good advices. The owner is very friendly and helpful. There are plenty of nice restaurants in the neighbourhood, and it easy to reach from the main road. This place is very good value for money. Very clean! Our stay was very comfortable. You need a car to get around. The house is very secure with secure parking. There is a very cool restaurant/bar (Beer Yard) right down the street with good food, music, and entertainment. We would stay here again. Wonderful decor, very clean and modern. Owner very polite and helpful. Stayed for one night only as we were traveling. Space for parking and very secure. Close to beeryard and hip stanley street 👌🏾. Very convient location. 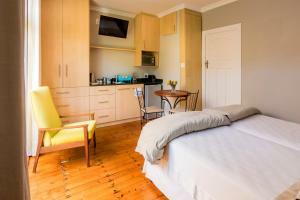 B's Place currently has two rooms, both of which are tastefully modern in appointment. 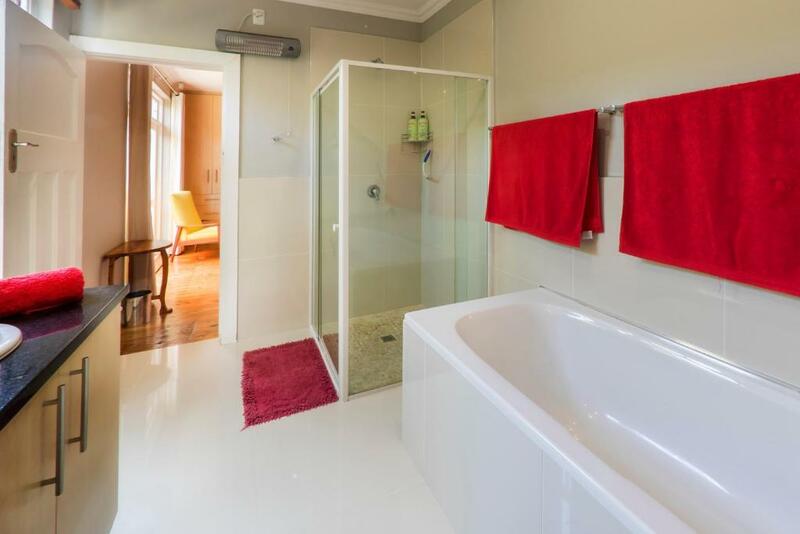 The garden suite is pristine in understated modern chic, whereas the room ajoined to the house has a lovely warm feel, with oregon pine wooden floors, modern stylish furnishings and a magnificent full bathroom. 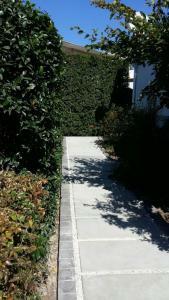 The neighbourhood is quiet, yet conveniently only about 300m away from the Stanley Street restaurant hub in Richmond Hill. Top notch hosting. Private car garage parking. After seeing 120+ reviews is seems like the place would be well-worn, but everything was clean and new looking. Great bed, perfect location for Richmond Hill nightlife. Great host. The place is beautifully equipped and has more than I expected! Room with spacious bathroom was clean and Brian, the host, was friendly. 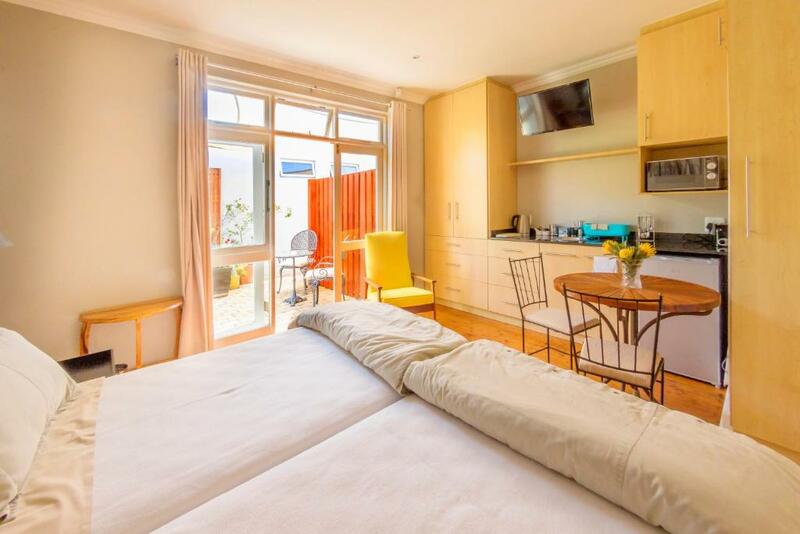 Lock in a great price for B's Place – rated 9.6 by recent guests! One of our best sellers in Port Elizabeth! Located in Port Elizabeth, 1.8 miles from Nelson Mandela Bay Stadium, B's Place has accommodations with free WiFi. 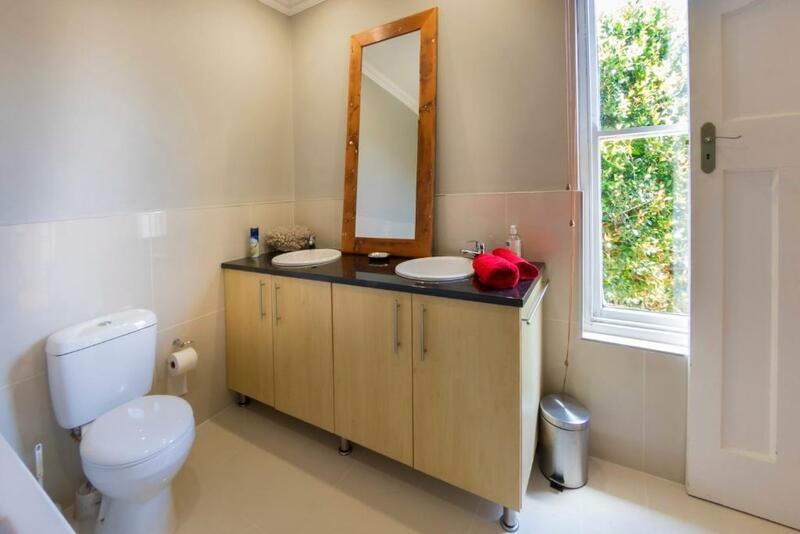 The units provide views of the garden and come with a seating area, a washing machine, a fully equipped kitchen, and a private bathroom with free toiletries and a hair dryer. A microwave and electric tea pot are also offered. Boardwalk Casino is 4.2 miles from the apartment. 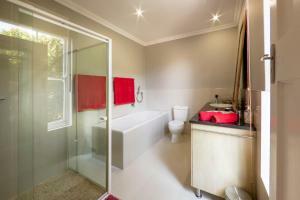 The nearest airport is Port Elizabeth International Airport, 2.9 miles from the property. When would you like to stay at B's Place? This apartment has a tile/marble floor, kitchenware and toaster. House Rules B's Place takes special requests – add in the next step! B&#39;s Place accepts these cards and reserves the right to temporarily hold an amount prior to arrival. B's Place accepts these cards and reserves the right to temporarily hold an amount prior to arrival. Very comfortable, clean, close to good restaurants, Brian was very nice with receiving us at the time we arrived. We had a great rest at his place after spending a long day at Addo National Park. 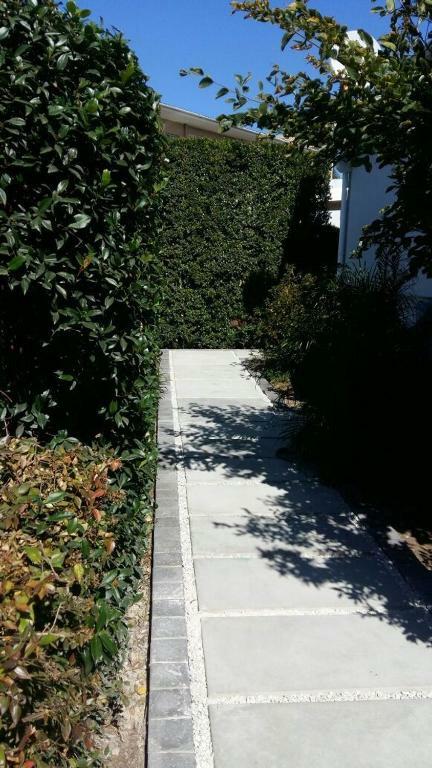 Location close to Newton Park Pool and Spar nearby. Brian saw to it that we had a plunger for coffee and the Weber BBQ with charcoal. Excellent service all around. The bath towels - not great quality (Mr. Price) didn't dry / absorb water properly. Bath sheets would be nicer aswell. The location was very good for us we enjoy craft beer and good food just 100 yards away was a fantastic bar called the beer Yard we went there both nights. Secure Parking very comy bed quite and spacious. Having to leave after only 2 nights! 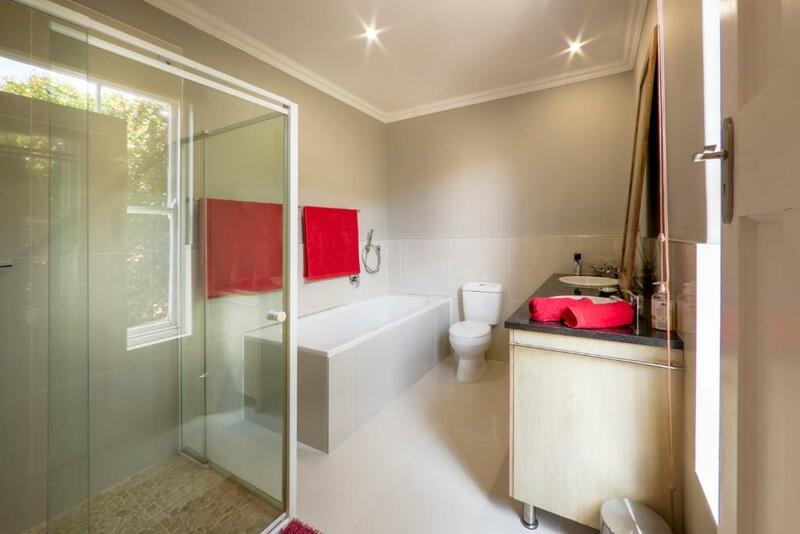 Beautiful quiet room just 5 minutes walk away from all the best places to eat in PE. It had all the facilities we needed, including a very good Wi-Fi service and full Premium DStv package. Brian is an outstanding, courteous and empathetic host. For example, on the day we left he picked us up from PE railway station at 8am after we had dropped the car off to be loaded on the train back to Joburg, then took us back again after breakfast at 10.30am when it was time for us to board ourselves. Outstanding. 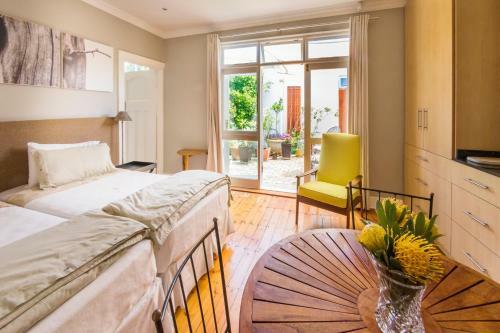 The Guesthouse is really pretty and in a very nice corner close to many restaurants at the airport PE. Brian is an outstanding host and always open to help for any questions. The Wifi is working well and there is free water available, coffee and tee. 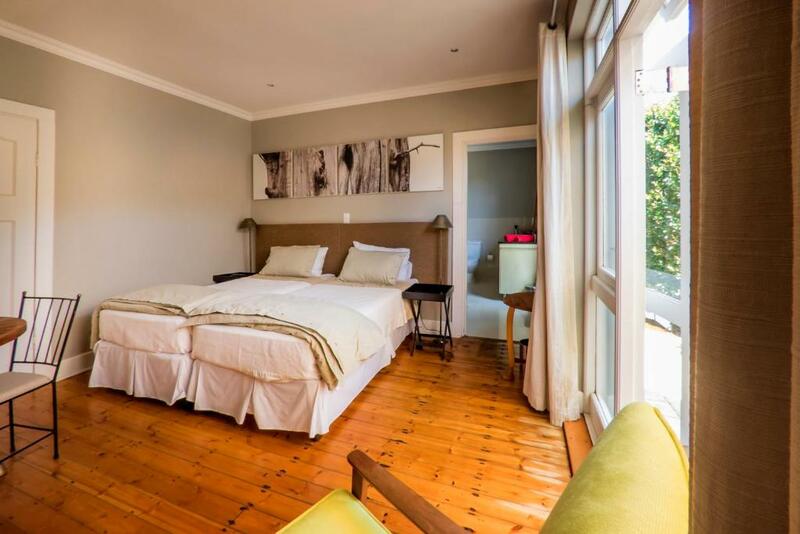 We can strongly recommend this beautiful guesthouse. Thanks Brian! Comfy room, with kitchen and patio. Nice owner. Secure parking spot in the yard. Very close to Beer Yard where you can have a bite to eat and a beer. Very tastefully, artfully appointed. Parking was indoors attached to the house. Absolutely spotless. Brian is a very classy gentleman. Very nice Areal, house and rooms. absolutely friendly and helpful owner! Super restaurants just a 5 minutes walk away! Perfect place for a stay in PE! Nothing. I even started looking hard to find flaws and the ONLY thing I could possibly find was that the toilet paper roll was oriented under instead of over. That’s it! Everything else was perfect.